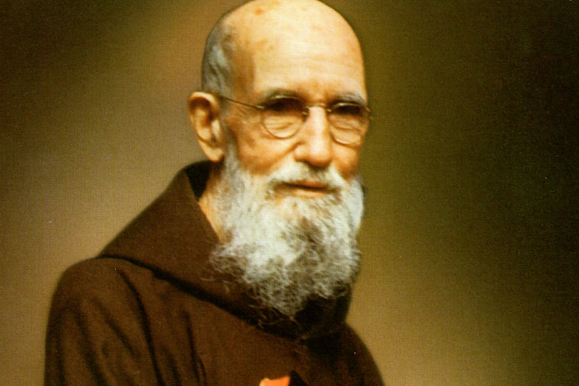 Father Solanus Casey, a first-generation Irish American Capuchin priest, was beatified in Detroit in November, creating the possibility that he may become the first American-born male to become a saint. Casey is only the third person born in the U.S. to receive the title of “blessed,” the level below sainthood. First Generation Irish America? In the sociology class I took at a Long Island collage in the late ’70s, I learned that an immigrant of any nationality who permanently settles in the U.S. in considered the First Generation of that family to become an American, and his/her children are the Second Generation – Americans. By the same token, if an immigrant becomes a Boston policeman, and his son and grandson follow in his footsteps, the grandson is a Third generation Boston cop of that family.